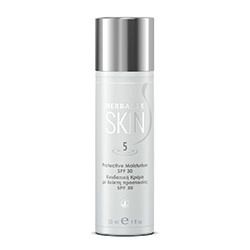 A brand new line of personal care products, the Herbalife SKIN range has been clinically tested to visibly improve your skin after only a few uses. With over 15 essential vitamins and botanicals, Herbalife’s nutrition experts have brought you the very best in skin care for daily goodness and the best results. Any questions? Contacts us through our chat!